This is non functional testing basically performed to analyse and determine performance of application under heavy load. 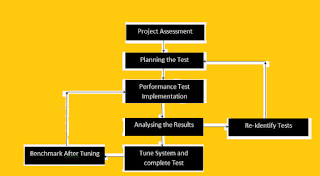 Performance testing measure quality attribute of the system such as scalability , reliability and resource usagehere. Load Testing:-Performed to understand analyse performance of application under heavy load. 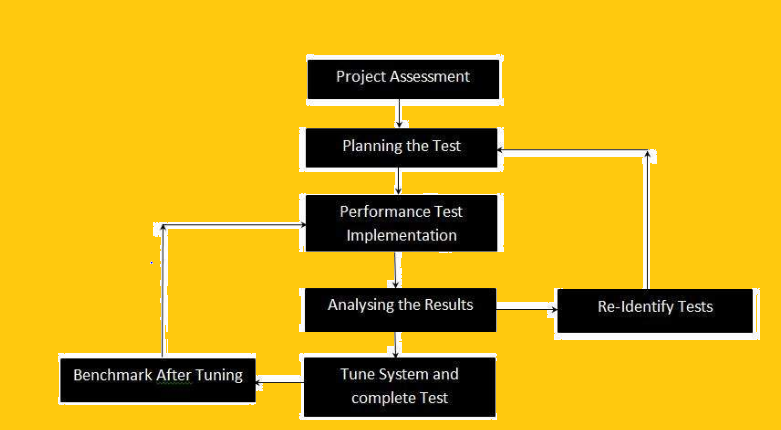 Stress Testing:- This is basically performed to measure upper limit of application. Spike Testing:- performed by increasing the number of users suddenly by a very large amount and measuring the performance of the system.